The Easter Bunny is not the only who has a surprise this coming Easter. 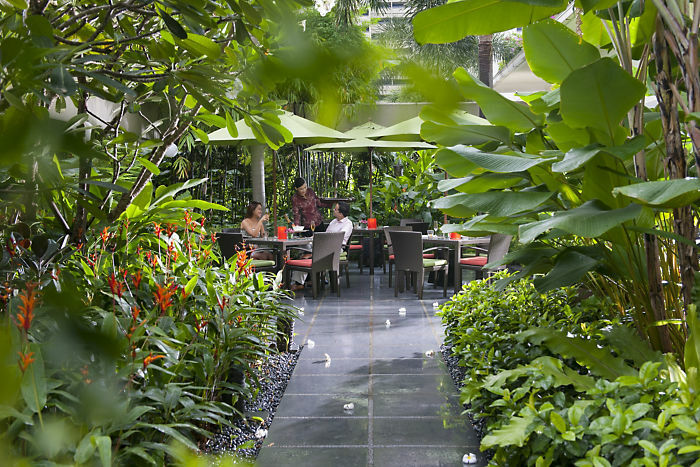 Mandarin Oriental, Singapore also has its hands full of special treats and exciting dining offerings during this special weekend. 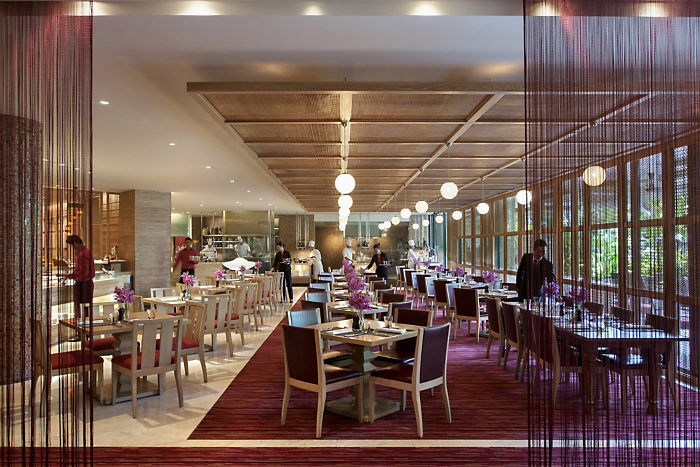 While the Easter Bunny is busy welcoming the guests, you can dine in and indulge in Melt Café’s classic favourites such as slow-roasted beef on a bed of rosemary sauce and warm shepherd’s pie. There are also treats waiting for seafood lovers with their amazing endless supply of oysters and a serving of fresh Boston lobster and claw. For barbecue cravings, you can fill your platter with a herbed lamb chop and garlic prawns flavoured with white wine. You can also find freshly baked waffles just beside the Easter farmhouse of assorted macaroons, hot cross buns, and a chocolate fountain. The Easter farmhouse is a section catered specially for kids, where they can also participate in an exciting egg hunt in the alfresco garden and hoard giveaways. Melt Café’s Easter Sunday brunch buffet is available on 1 April 2018 from 12 NN to 3 PM. 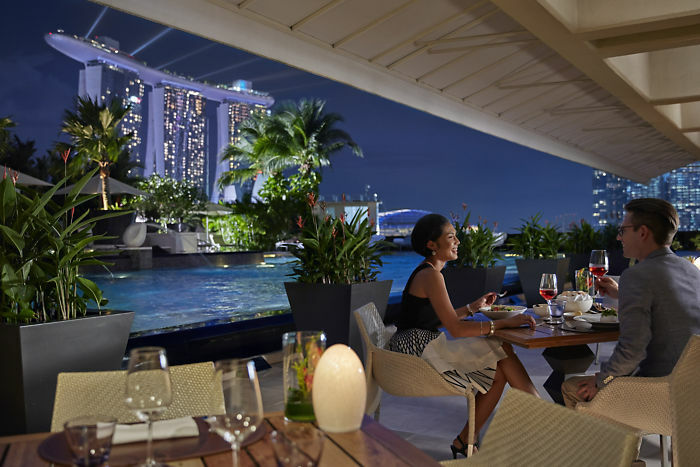 A full adult can enjoy this fun meal for only S$148 inclusive of soft drinks and juices with an option to add S$50 to enjoy unlimited Ruinart Champagne, wines, beers and selected cocktails. Children aged 5 to 11 is priced at S$58 while children 4 years and below can come for free. You can also head to Dolce Vita and have some Italian Easter torta pasqualina pie made from eggs, spinach and cheese; Smoked duck breast and a whole roasted suckling pig served with oven-baked potatoes, peperonata and roasting jus. A variety of fine Italian cold cuts, oysters on ice, handmade pasta, seafood and meats are also available with a free flow of Ruinart champagne. Conclude your presumptuous Italian meal with Easter rice pudding cake, apricot and rosemary pie; chocolate osternest gateaux and more. 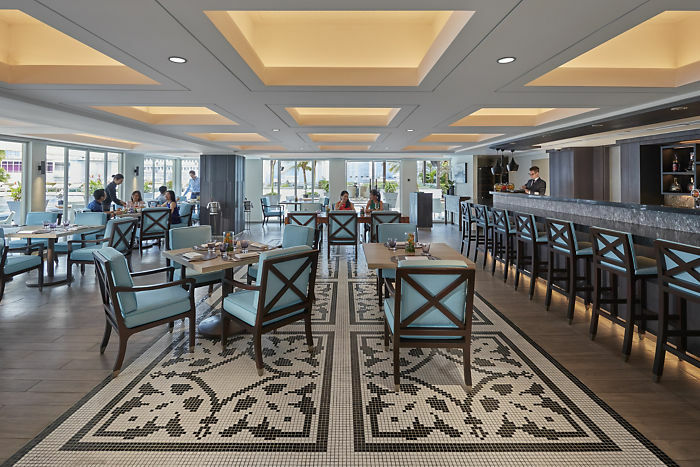 The exquisite brunch is available starting 31 March to 1 April 2018 from 12 NN to 3 PM. Price per person is S$168. 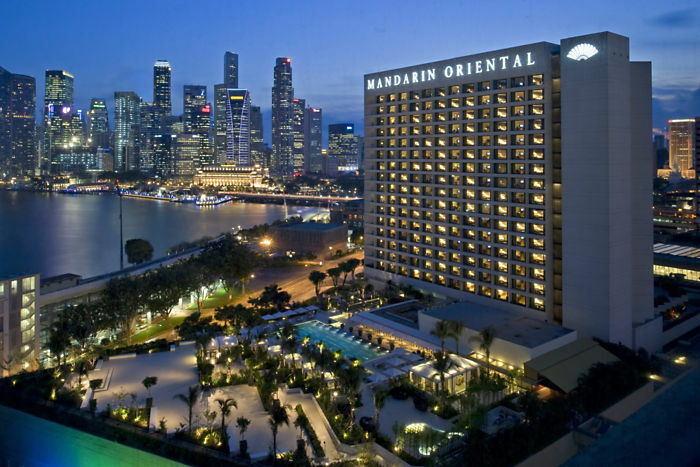 Make Mandarin Oriental Singapore you’re Easter getaway. For reservations or enquiries, please email [email protected] or call +65 6885 3500.